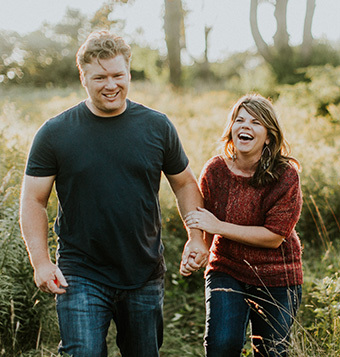 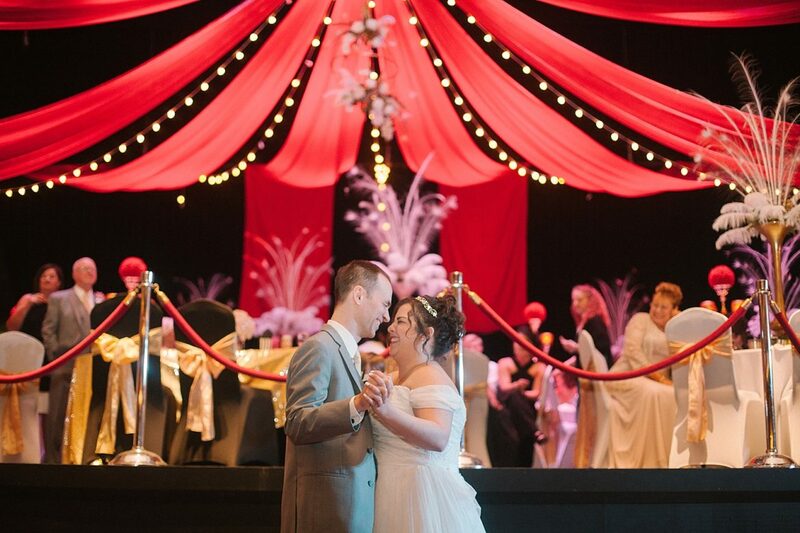 Carissa and Josh have such a beat of their own. 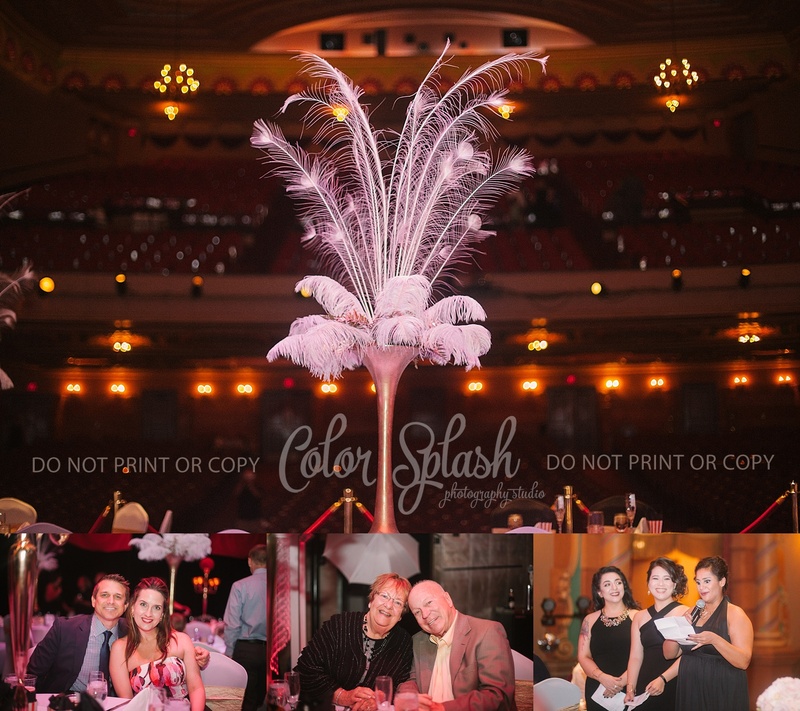 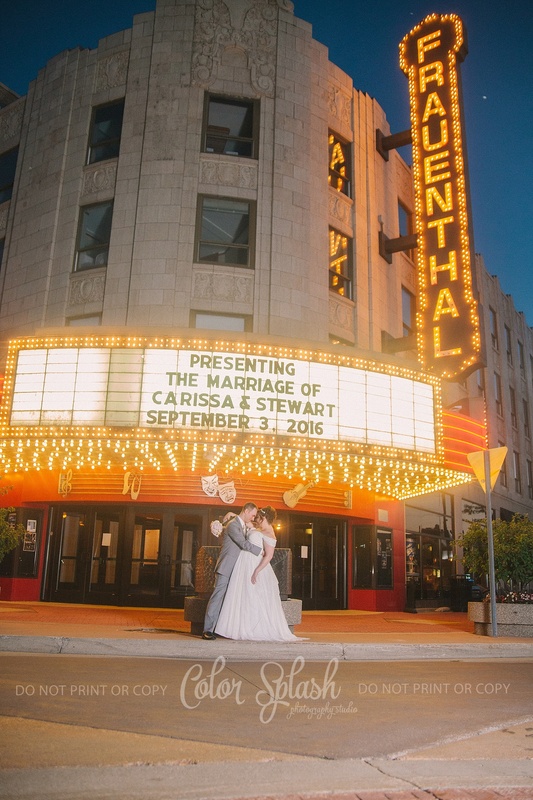 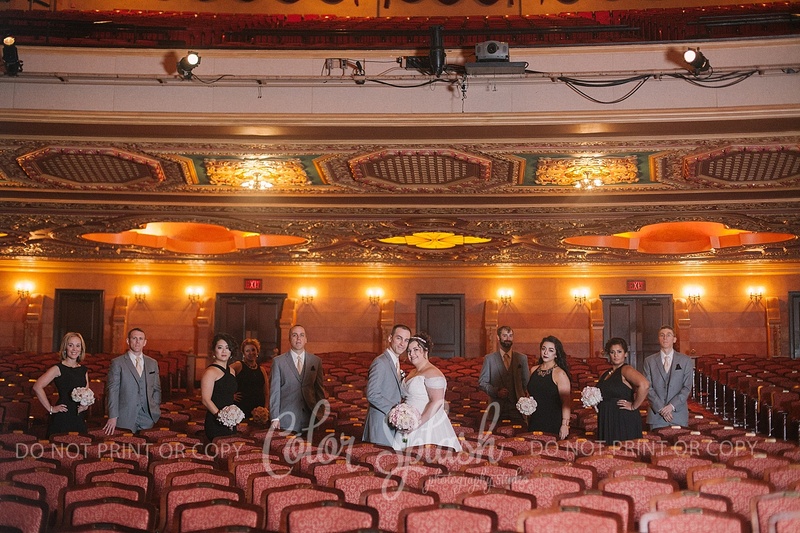 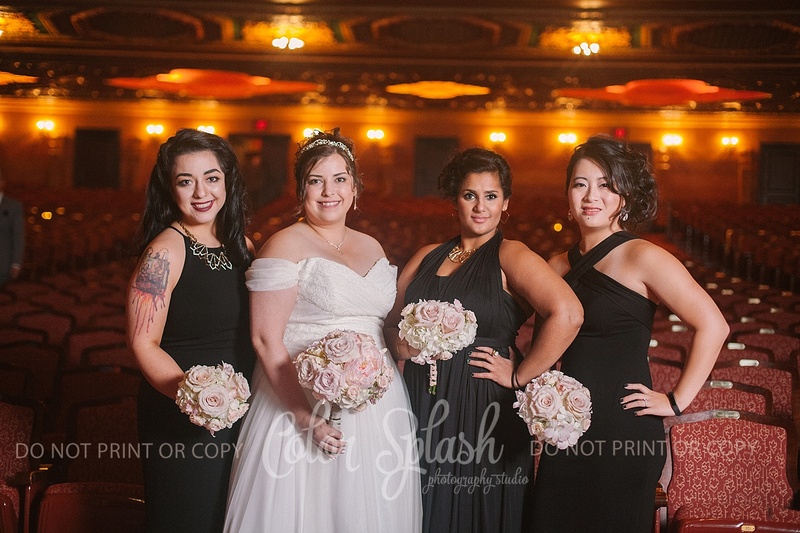 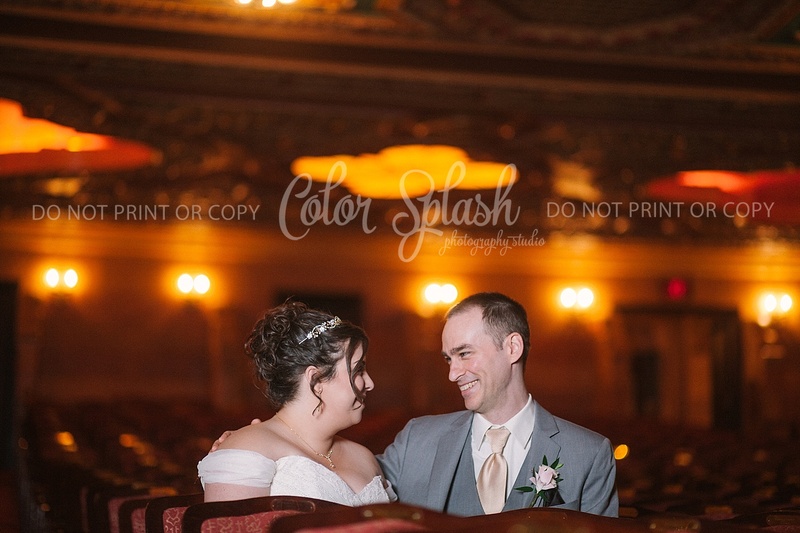 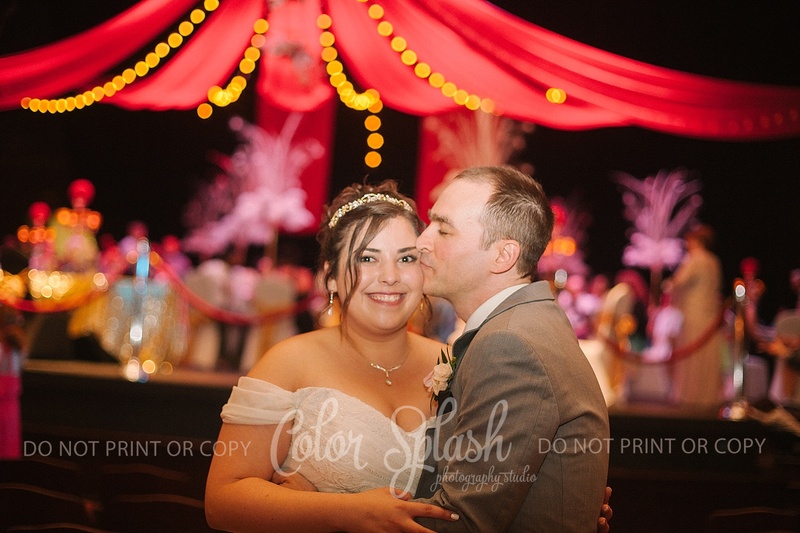 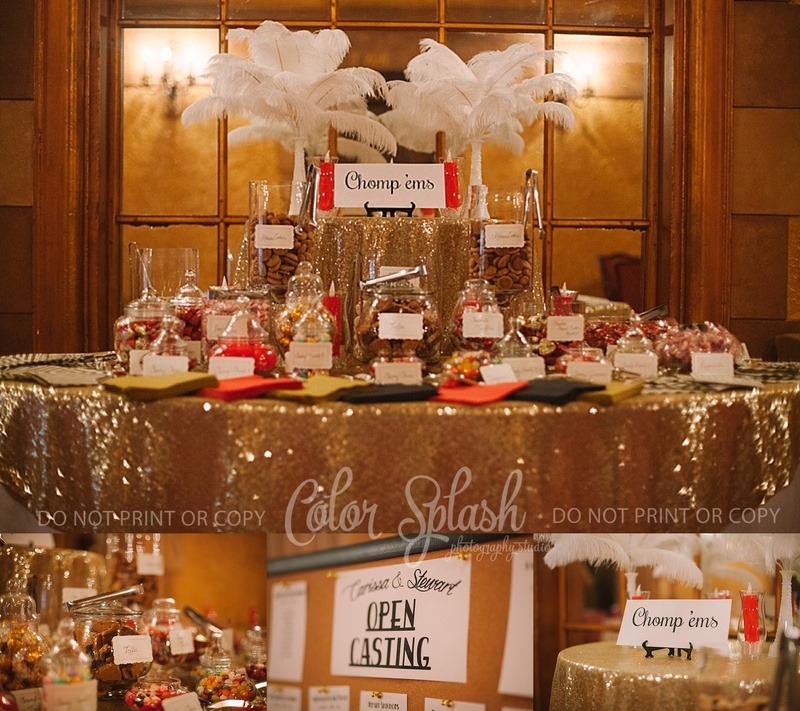 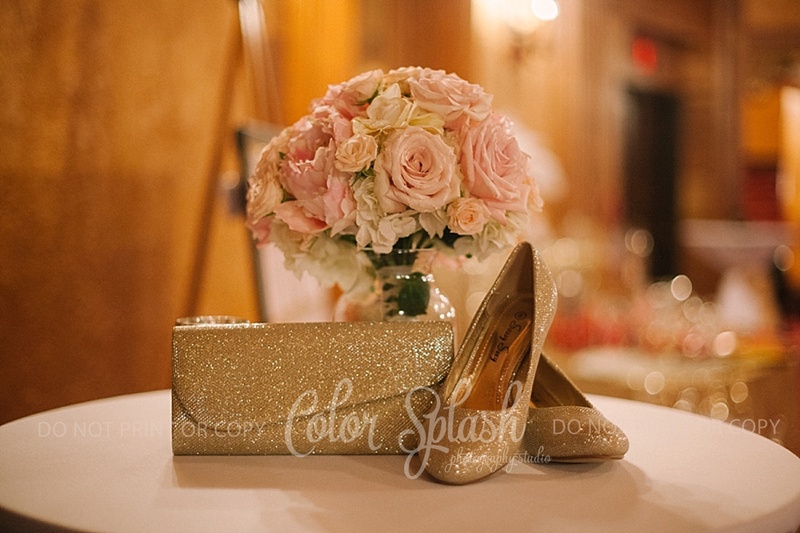 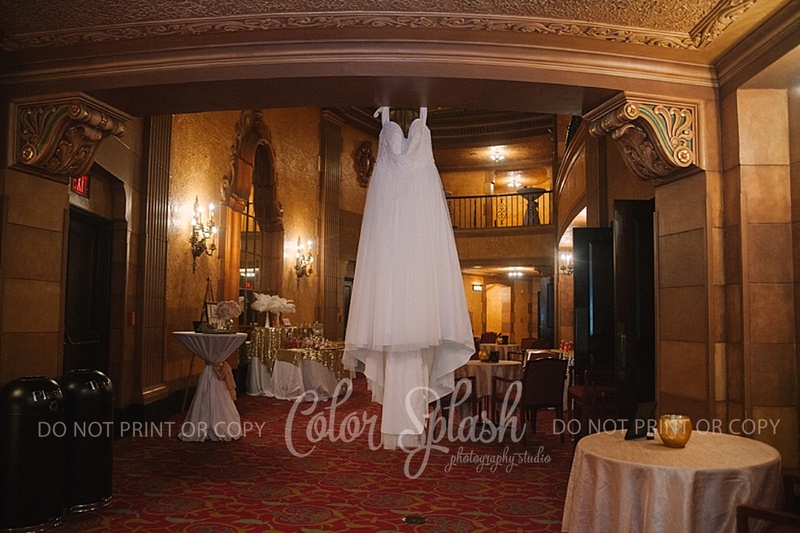 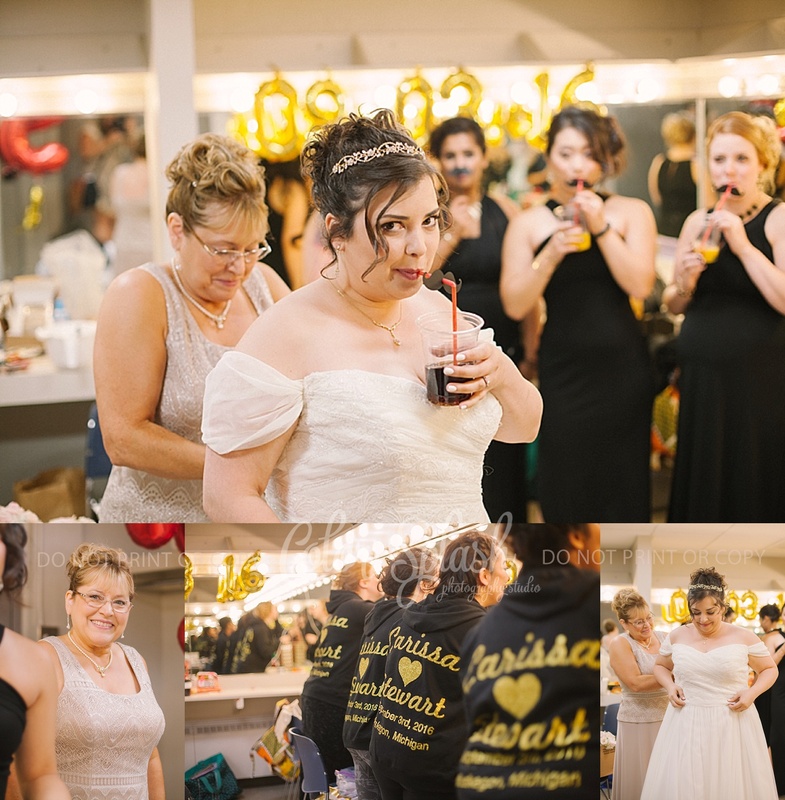 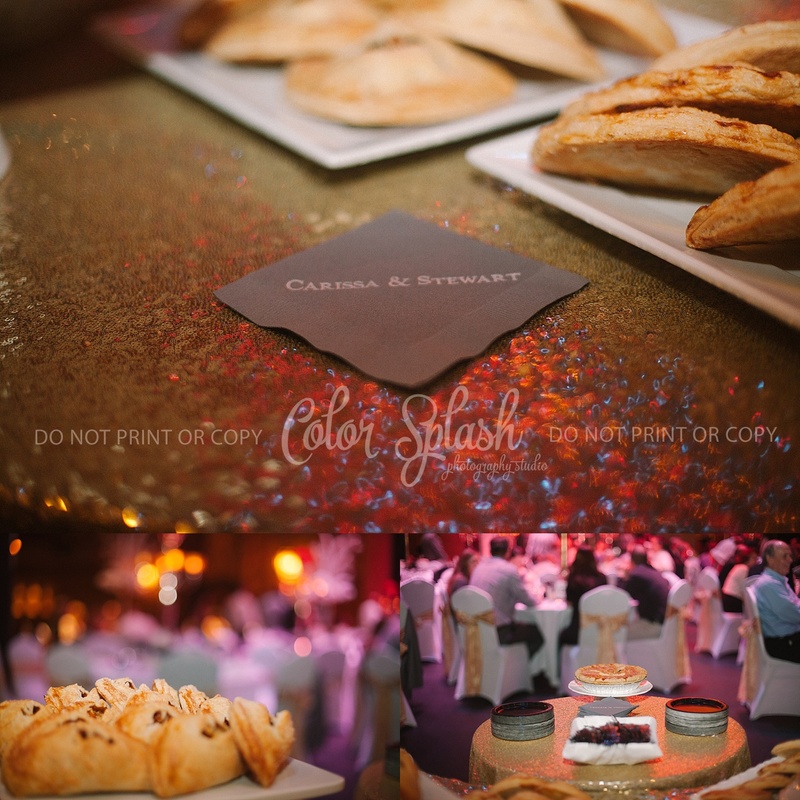 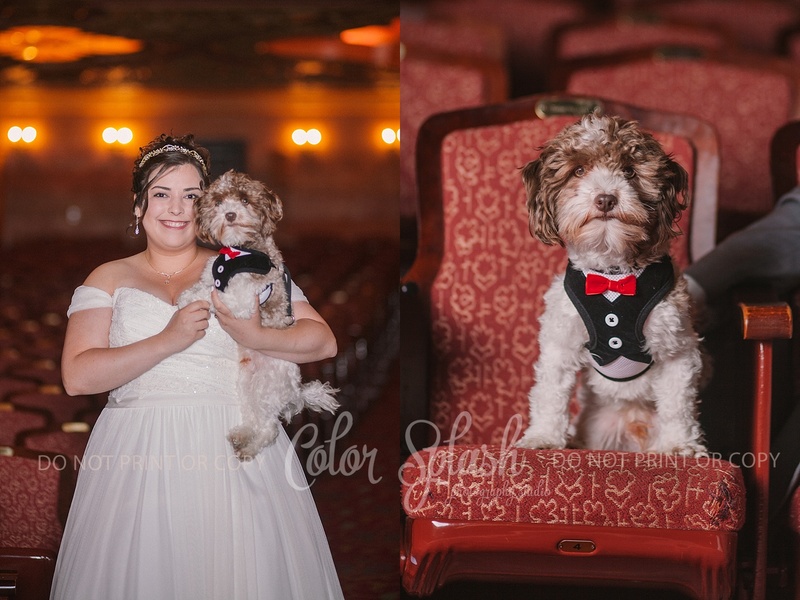 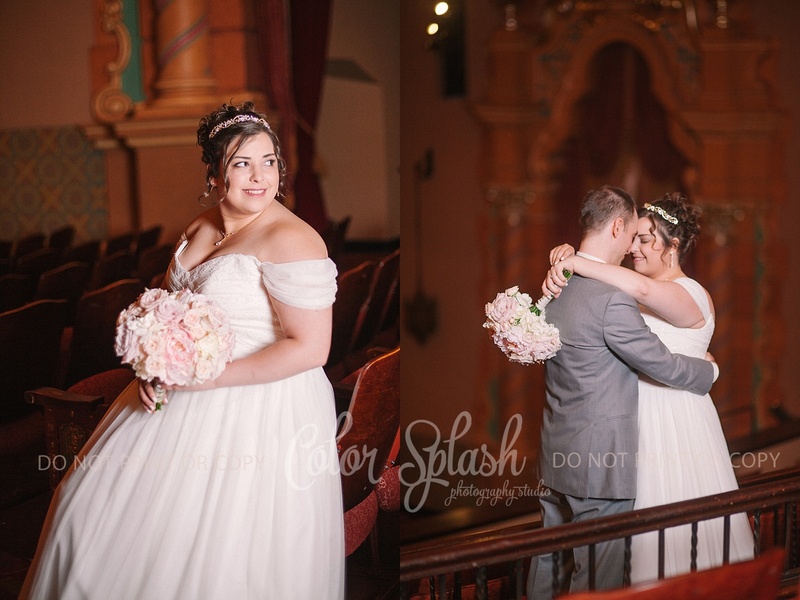 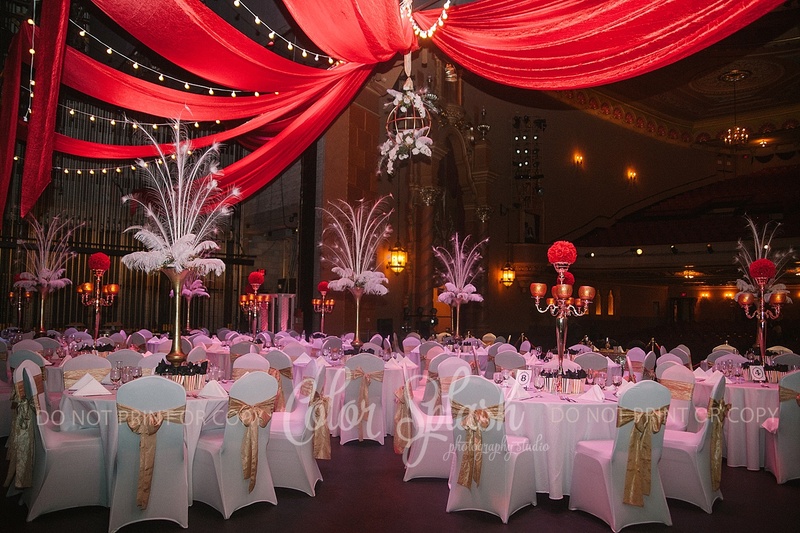 Their wedding was full of style and class at the Frauenthal Theatre in Muskegon MI. 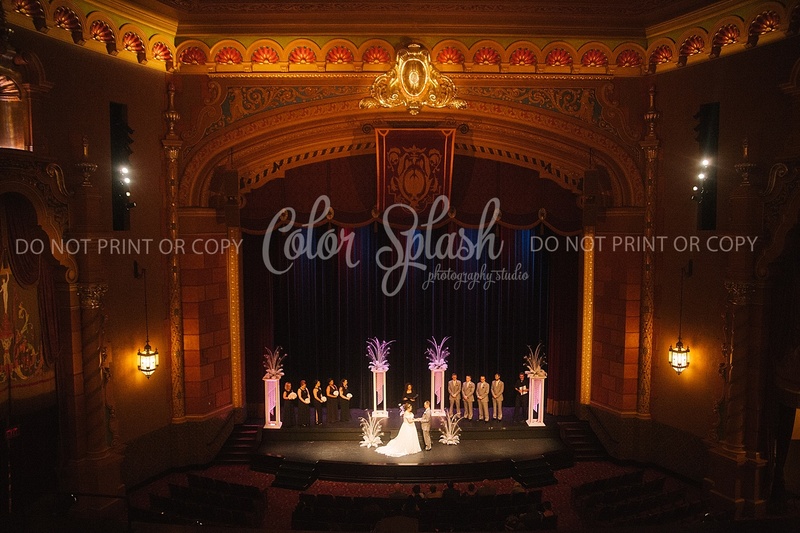 It was so unique and different from the outdoor weddings that I usually photograph. 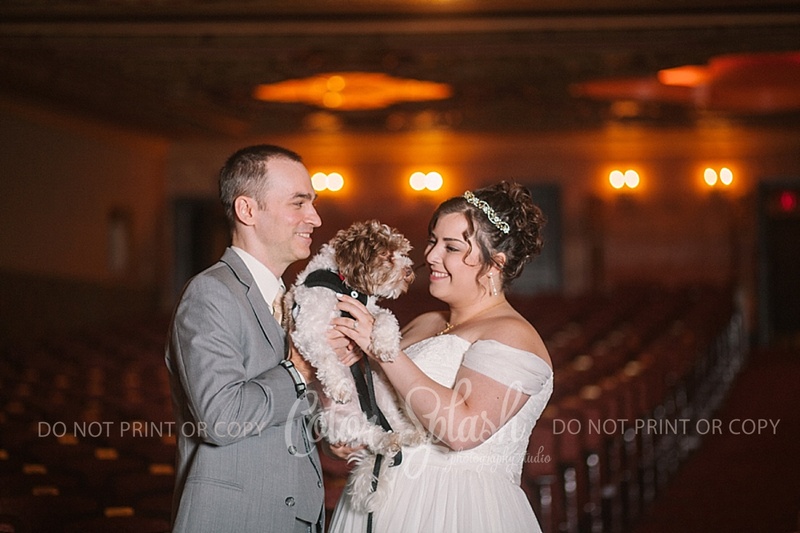 I absolutely LOVED that their little puppy, Hewey, means so much to them and was part of their day. 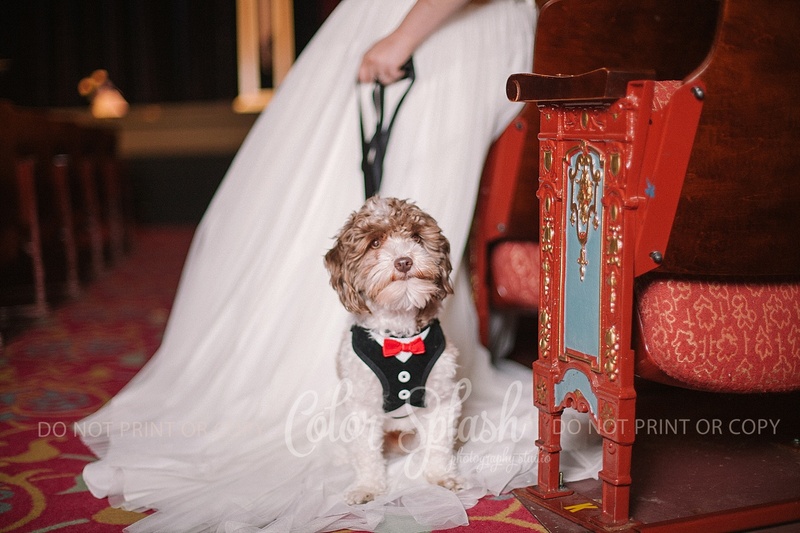 He was a pup dressed to impress and so well mannered. 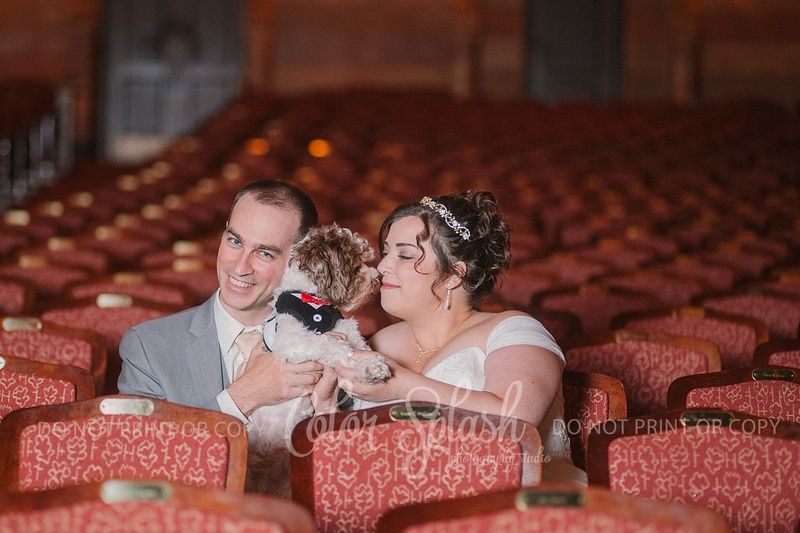 He was not at all nervous to be in a different place, but just content to be with his owners. 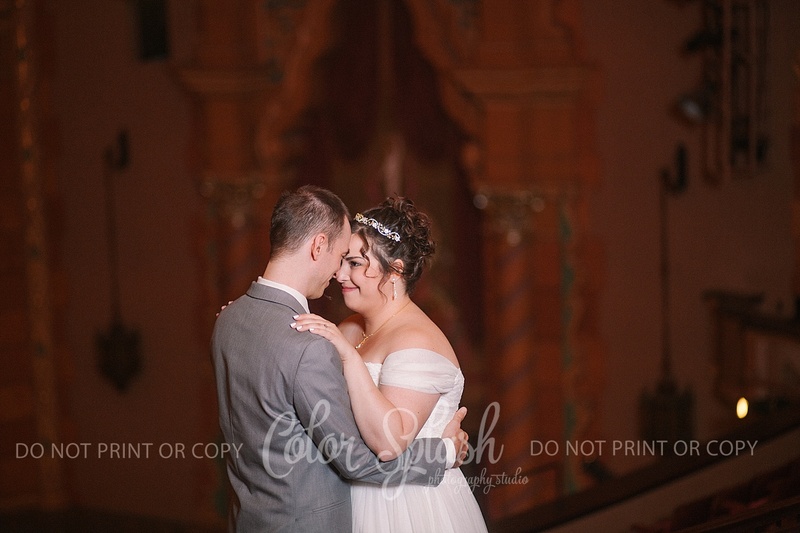 I wish these two so much happiness.